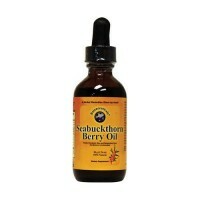 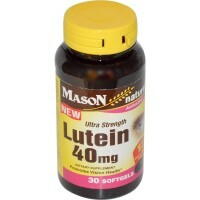 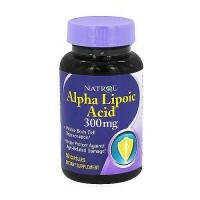 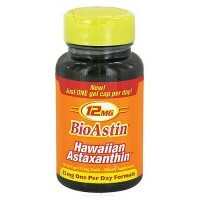 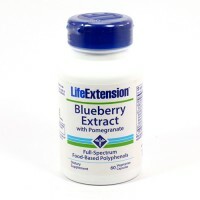 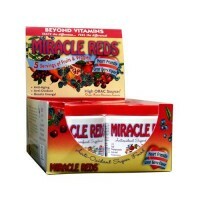 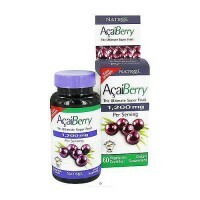 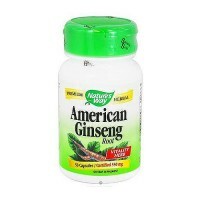 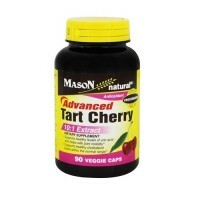 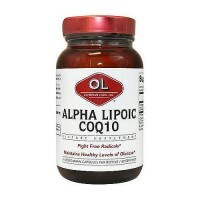 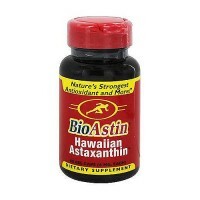 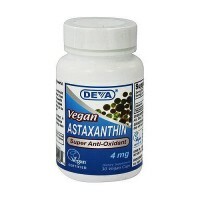 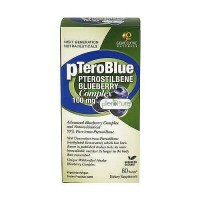 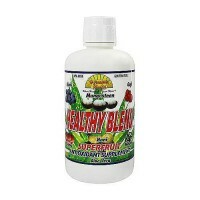 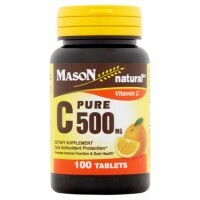 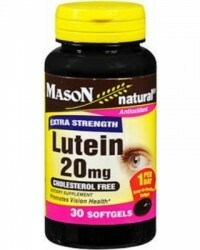 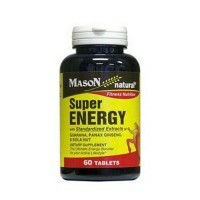 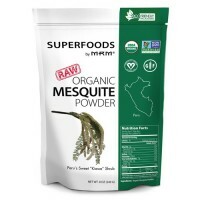 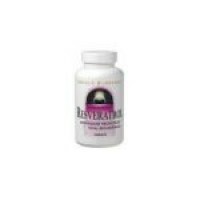 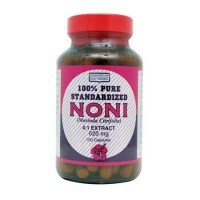 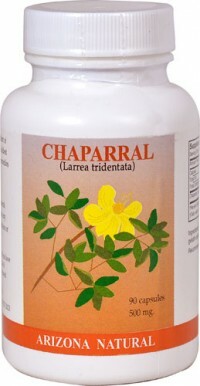 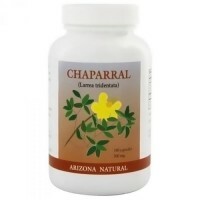 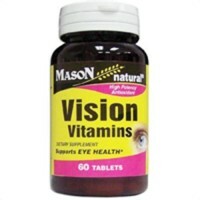 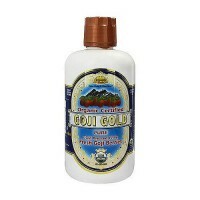 Helps to support potent antioxidants. 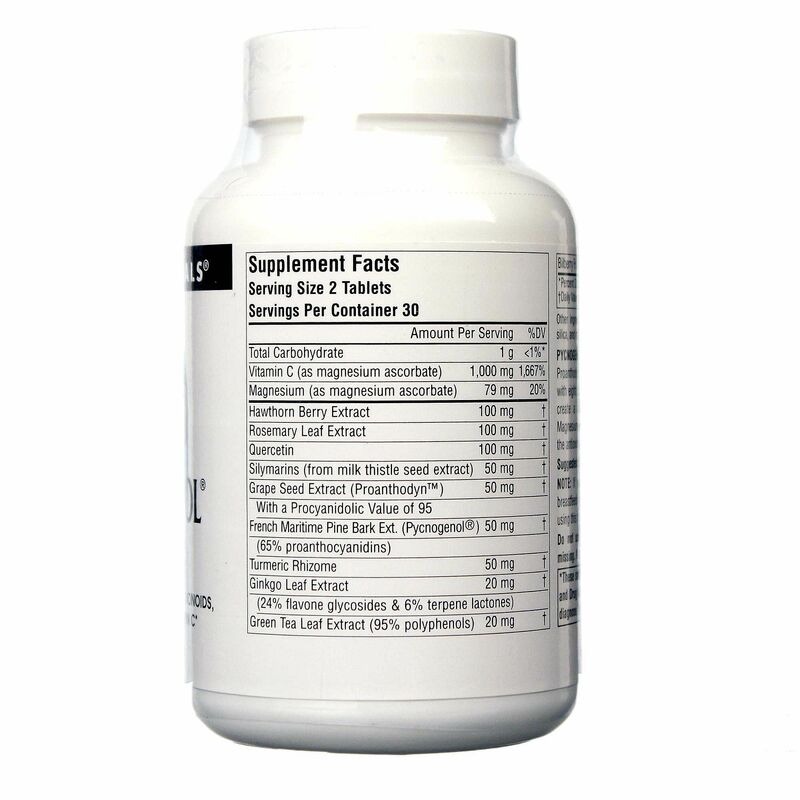 Source Naturals Pycnogenol Complex is an antioxidant formula rich in flavonoids, rroanthocyanidins and Vitamin C.
Source Naturals Pycnogenol Complex combines pycnogenol and proanthodyn (grape seed extract), two potent antioxidants, with eight other plantioxidants (plant-derived antioxidants) to create a natural, power-packed antioxidant supplement. 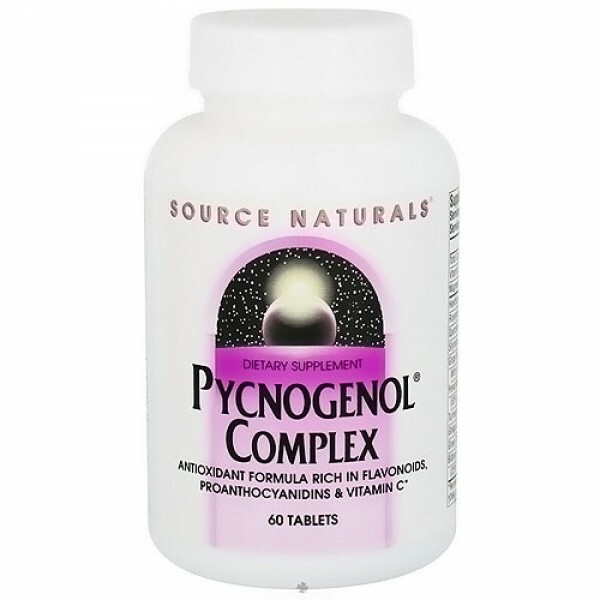 Source Naturals Pycnogenol Complex also contains magnesium ascorbate, a non-acidic form of vitamin C, which adds to the antioxidant activity. 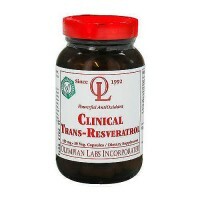 If you are pregnant, may become pregnant, or breastfeeding, consult your health care pforessional before using this product.